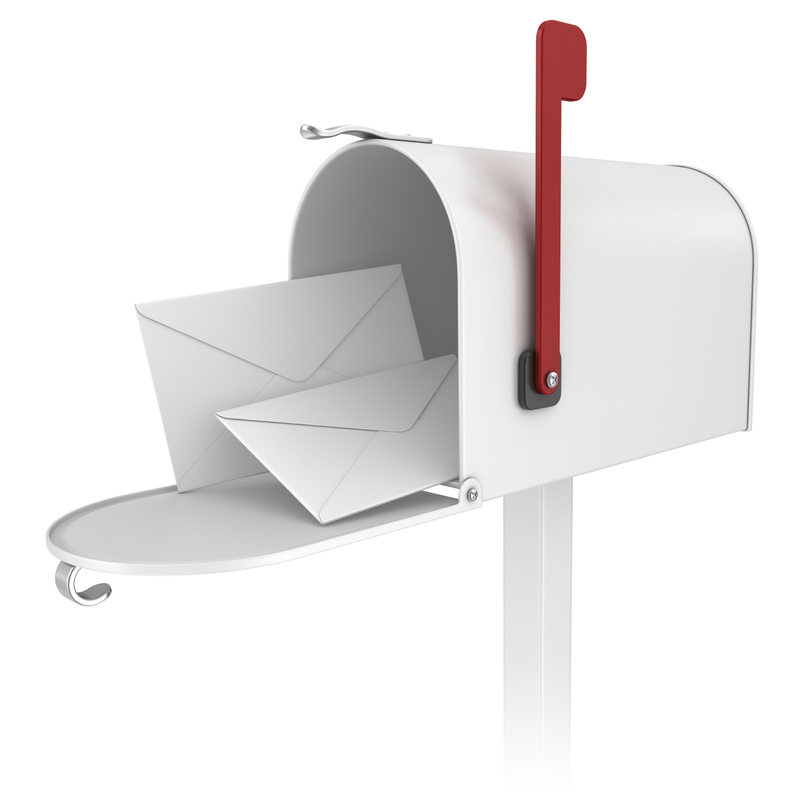 This post is about American mailboxes used by the United States Postal Service. I don’t know enough about foreign mailboxes to write about them. A mailbox is a thing from which you deposit or pickup mail. There are two main types of mailboxes. 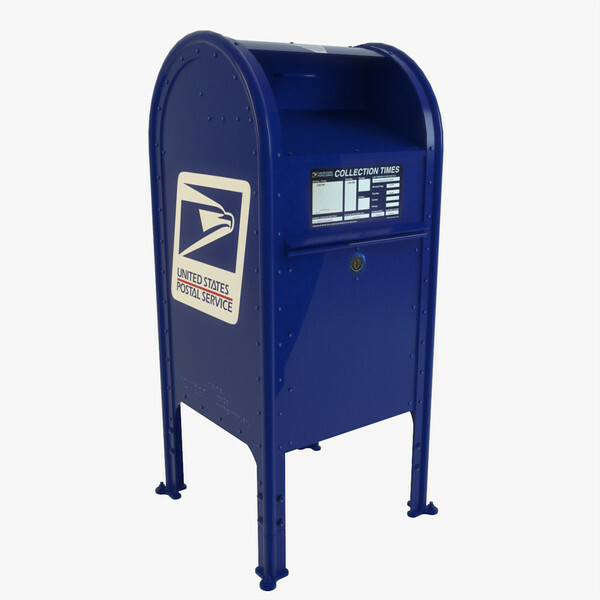 There are the blue ones that you find on the street for the public to use, and there are personal mailboxes that you find on individual properties. I grew up in the suburbs where most families had their own mailboxes, real mailboxes. It’s the kind that you would put outgoing mail in and raise the red flag as a signal to the mailman that he had work to do. It’s the kind that you bash with a baseball bat from your friend’s car on a crazy Saturday night. My sisters and I would fight for the privilege of checking the mailbox and bringing in the mail. Apparently we didn’t know that it was a chore. Now I live in the city and personal mailboxes are hard to come by. Most properties only have mail slots. If you want to mail something you have to find a blue mailbox on a corner somewhere or go to the post office. Finding a mailbox in the city is special. It’s worth taking a picture of and posting on Instagram. Real mail is rare these days. It only makes sense that mail’s natural habitat is also disappearing.